Showing recent results 3451 - 3465 of 4364 products found. 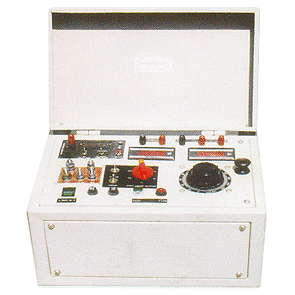 Transformer turn ratio meter is special designed for power transformer (single phase & three phases) and instrument transformer testing, suitable for testing in substation, transformer manufacturer, meter manufacturer. 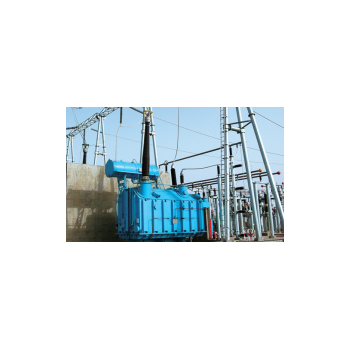 It helps to detect faulty transformer winding and tap changer position. 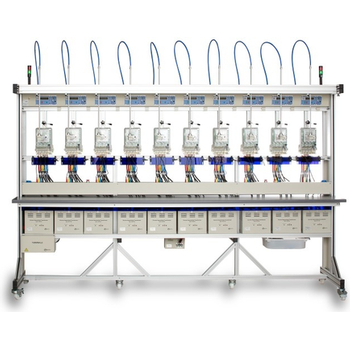 It’s fully automatic device, can recognizes winding connection and vector group number of transformer winding. 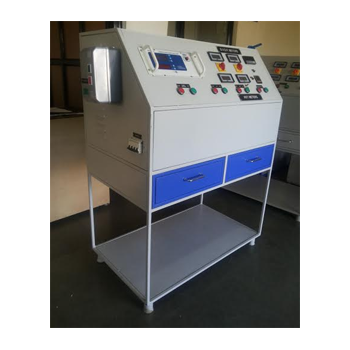 The user only need connect measuring cable and press start button and come out the test result. Our power sensors are ideal for use in RF and microwave testing and prototype development. 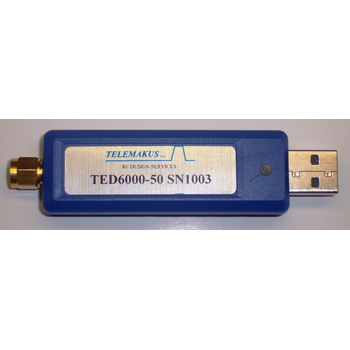 USB power sensors are capable of measuring peak power and average power of a power meter. An added benefit of our power meter sensors is that they are compact and portable. The sensors are powered by your computer’s USB port so setup is fast. To use, simply plug into your computer and your power measurements are determined by a free utility that runs on any XP or Vista PC. 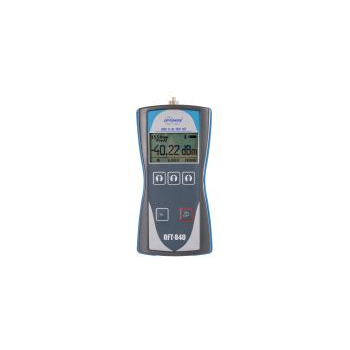 This Digital Clamp On Power Meter Model 307 can be used to measure True Power, Apparent Power and Power Factor in single phase circuits. It measures AC/DC Current and incorporates a frequency counter. 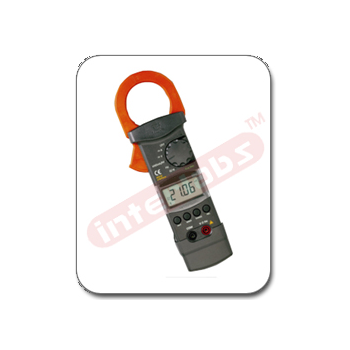 It is autoranging type Digtal Clamp On Power Meter and has 3-3/4 Digits 4000 Counts with 40 segment analog bargraph LCD Display. 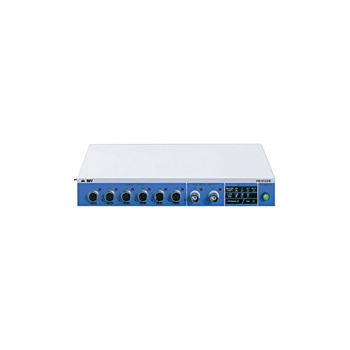 The LS3300 is an AC signal generator capable of outputting both current and voltage simultaneously, thus allowing it to calibrate power meters. 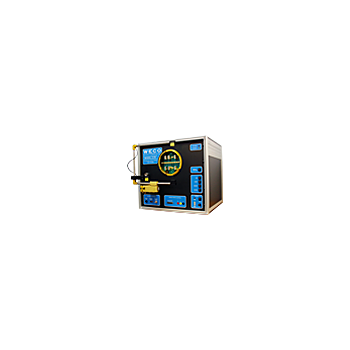 Providing output ranges of 10mV-1250V, and 0.3 mA to 62.5 A, and upto 78.125 kW, the unit is capable of calibrating up to 0.15 % Class Power meters. New features on the LS3300 include a high definition LCD display, a vector diagram, and the ability to synchronize up to three units to emulate anything from single phase two wire to three phase four wire systems. 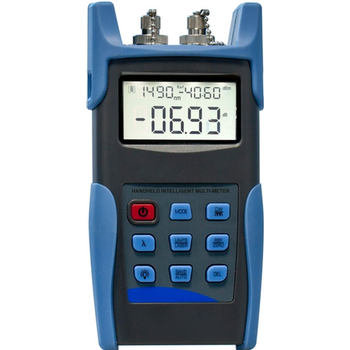 860 DSPi - Trilithic Inc.
Portable cable analyzer and CATV meter with a built-in DOCSIS 3.0 modem for performing transmission and signal quality tests for analog and digital HSD and VoIP services. 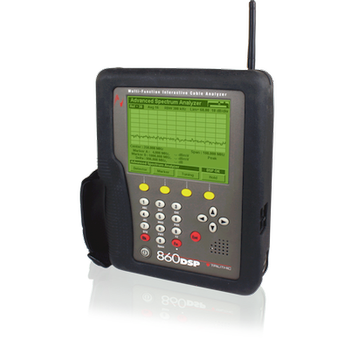 The 860 DSPi is a cable analyzer and CATV meter that performs transmission and signal quality tests for analog and digital HSD and VoIP services. Fast and powerful, Trilithic's popular 860 DSPi offers a versatile solution for your changing business needs. 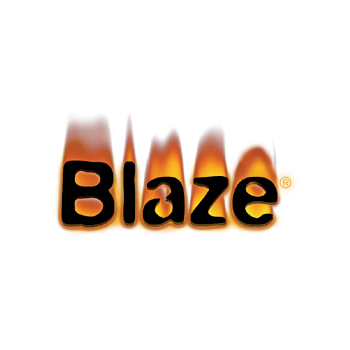 Blaze - Larson Davis, Inc.
LA-3001 - Walter G. LEGGE Co., Inc. 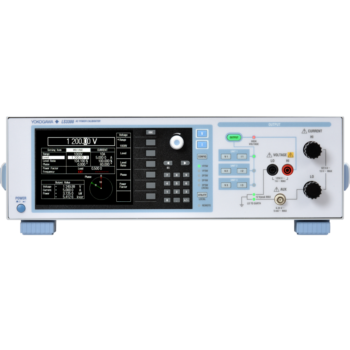 The Model LA-3001 Test Kit is designed to measure surface resistivity in ohms per square, point to point and resistance to ground in both 10v and 100v. 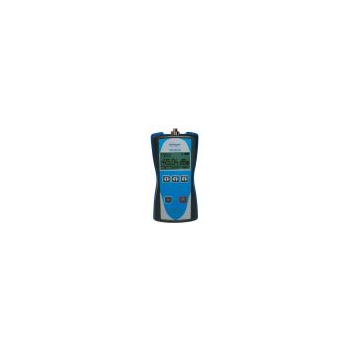 The meter has both a easy to read colored scale and LED indicators. 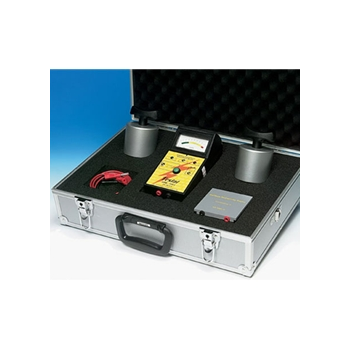 The Model LA-3001 Test Kit comes complete with a aluminium carrying case, meter, 2 x 5 Ib. weight, square probe and test leads.